the best service for you. in the local industry and with our many loyal clients alike. Etech Electrical is a small and dynamic electrical services company based in the heart of Somerset. 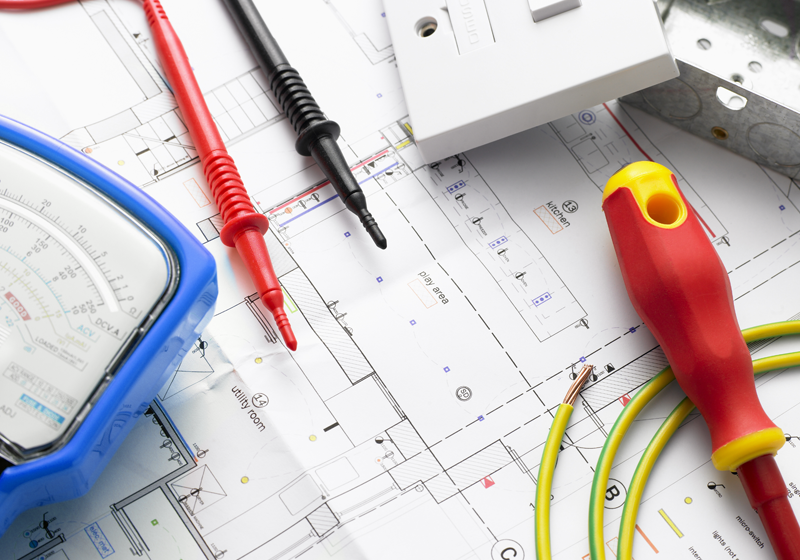 We provide local, friendly and professional electrical services for the home or business. 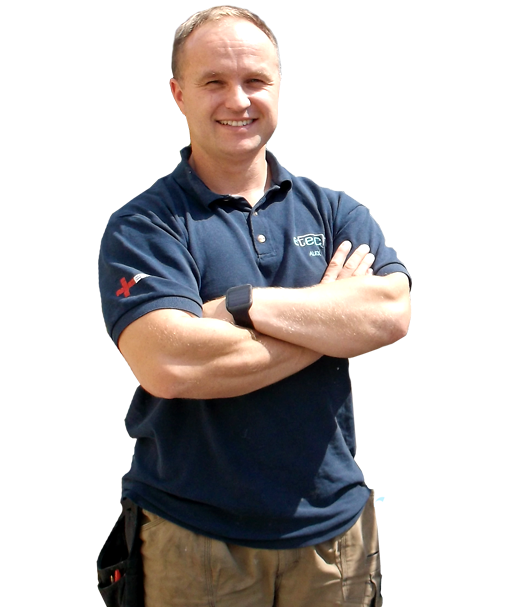 Etech was founded in 2003 by local Taunton based electrician, Alex Harris. Since then the company has accumulated a very loyal private and commercial customer base including individuals, businesses and organisations. Over the years we have worked for a large spectrum of clients and, although we work in a lot of other sectors, we have over time carved out niche services for the ecclesiastical, care and retirement home and private domestic sectors. In addition to our quality electrical, fire and security and data & communications infrastructure installations, we provide design, maintenance & servicing, inspection & testing and consultation services so that our clients have the complete solution to their needs. 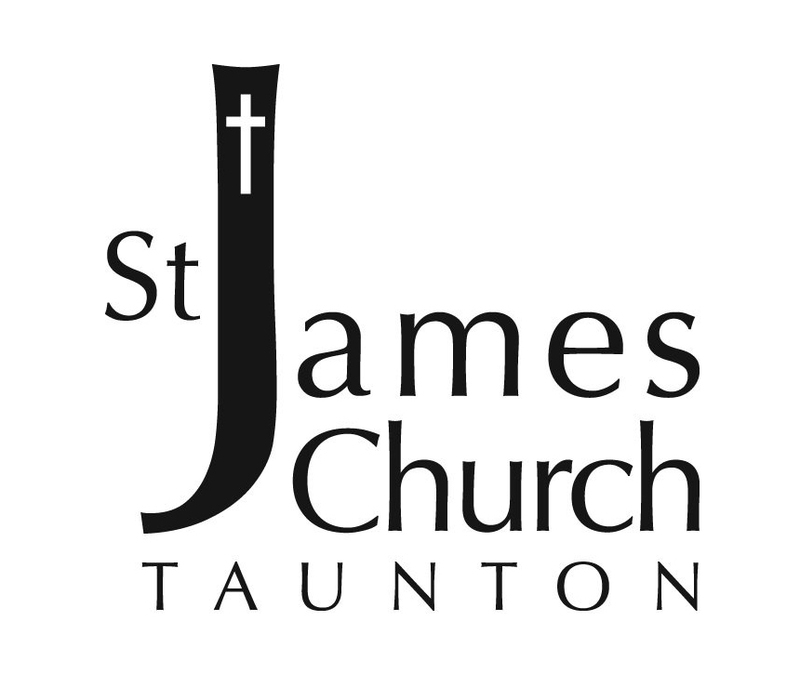 Why not take a minute to peruse our website and find out more about what we do.